John Creswell is the Executive Managing Director at Duff & Phelps Investment Management, a global investment company based in Chicago. Mr. Creswell has two decades of experience in the investment management industry and a successful record of leading and managing investment boutiques. 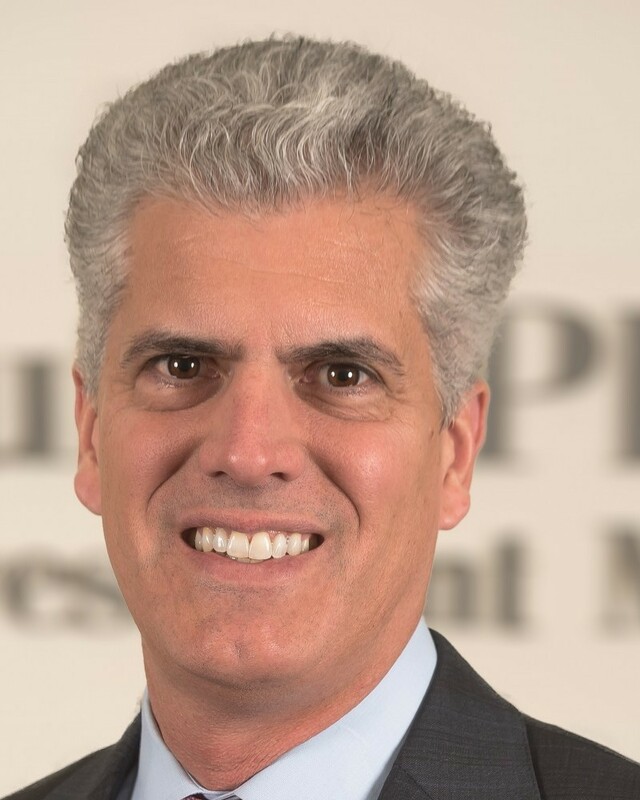 Prior to Duff & Phelps, he founded the International Equity Team at Euclid Advisors in New York City, was in charge of Product Strategy and Consultant Relations for BNP Paribas Investment Partners North America, and spent twelve years at Nuveen Investments in a number of senior positions, including managing businesses domestically and expanding distribution overseas. He joined Nuveen as a credit analyst. Prior to his investment career, Mr. Creswell was an auditor and management consultant for Ernst & Young. Mr. Creswell is a frequent industry speaker on capital markets and geo-political issues and has authored many industry related articles. He earned a degree in business administration from California State University at Fullerton and a master’s degree in Public Policy from The Claremont Graduate University. In addition, he is a Certified Public Accountant (CPA). He has held numerous Board of Advisors / Directors positions in the areas of child welfare, humanitarian assistance, and economic development, and has had a lifelong interest in how societies and their governments exist together, without compromising basic human rights such as freedom of religion and conscience. For a complete overview of IGE’s activities and success stories, download a copy of our FREE annual report. ©2019, Institute for Global Engagement. All Rights Reserved. Your donation will help catalyze freedom of faith worldwide.